I operate a Quality Real Estate Practice. You will notice the difference right away when you see the kind & professional communication style I use while maintaining my determination to get positive results. I am dedicated to the profession of real estate and will share my time, energy, knowledge, & devotion with you so that you end up with more money in your pocket as a seller or get the property you want as a buyer. I Chose to work for the largest and #1 Real Estate Company in America in a Top performing Premier office that awarded me "Rookie of the Year" my first year in the office. Continuously strive and maintain a top producer status. Received the International President's Circle Award 2005, 2006, 2008, 2012, 2014, 2015, 2016, & 2018 given to the top 5% of Coldwell Banker agents worldwide. International President's Elite award obtained in 2007, 2009, & 2013 given to the top 2% of Coldwell Banker agents Internationally. International Sterling Society Award 2010, 2011, 2017. Earned prominent status of Coldwell Banker's Top 100 in the Silicon Valley. #1 Buyer's agent multiple times in the Saratoga office. Continually strive to maintain Top Producer status. Global Luxury Property Specialist. This is a designation awarded to an elite group of seasoned real estate professionals who are proficient in marketing luxury properties. Clearly understanding the whole transaction process is essential in making everyone content with the sale of real estate. I value consistent communication. Sellers who work with me get the most effective marketing, exceptional courteous service, efficient vendors & I work with top personnel to get you the most money for your home. Buyers who work with me will get the property they deserve for the best possible price and feel secure in their wise real estate investment. Service-oriented with a high respect for the fiduciary responsibility I have for my clients. You will never feel alone in the process. Bachelor of Science in Nursing, University of San Francisco, San Francisco, CA 1991. Completion of Real Estate courses 1996. Continuously take further education courses to learn current real estate trends and study general business periodicals in order to stay on top of real estate knowledge, finances, marketing strategies, & internet exposure. Participant in Leukemia & Lymphoma Society's Team in Training. Kitty has lived in the Bay Area her whole life. 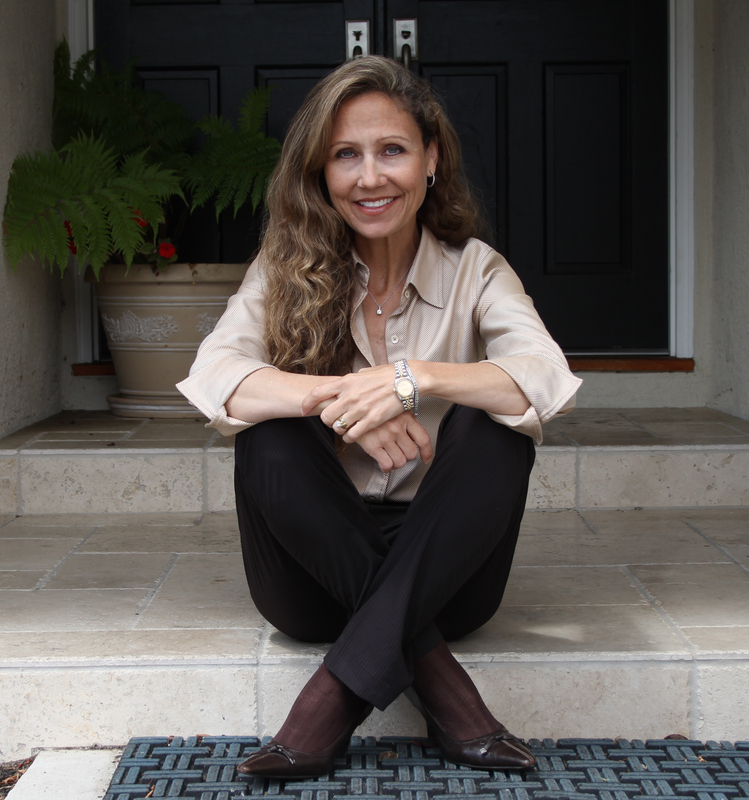 Raised in Los Altos, growing up in Saratoga, and currently residing in the Los Gatos area, she has experienced the evolving Silicon Valley. Investing in real estate since 1996, she is very familiar with its territories, school districts, & property values. She is married and has 2 children. She trained with Team in Training to benefit the Leukemia & Lymphoma Society and completed the Chicago, Boston, & San Francisco Women's Nike Marathons.
" In terms of selling a home, the most beautiful word is "Sold", Kitty delivered on this goal, I thank her wholeheartedly and recommend her highly. "—Lauren G.
I would be honored to work with you or anyone else you would kindly refer me to!